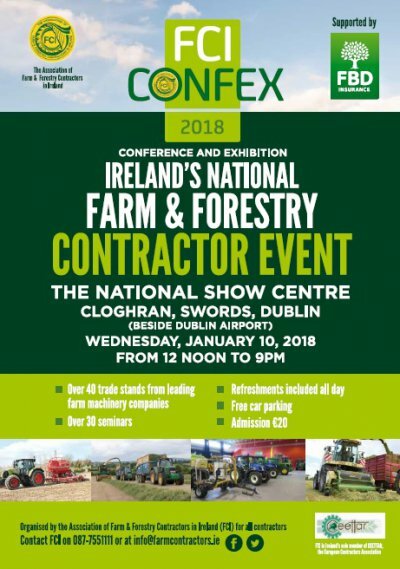 The Association of Farm & Forestry Contractors in Ireland hold its biennal Conference and Exhibition (Confex) at the National Show Centre, Cloghran, Swords (adjacent to Dublin Airport) on Wednesday, January 10, 2018. 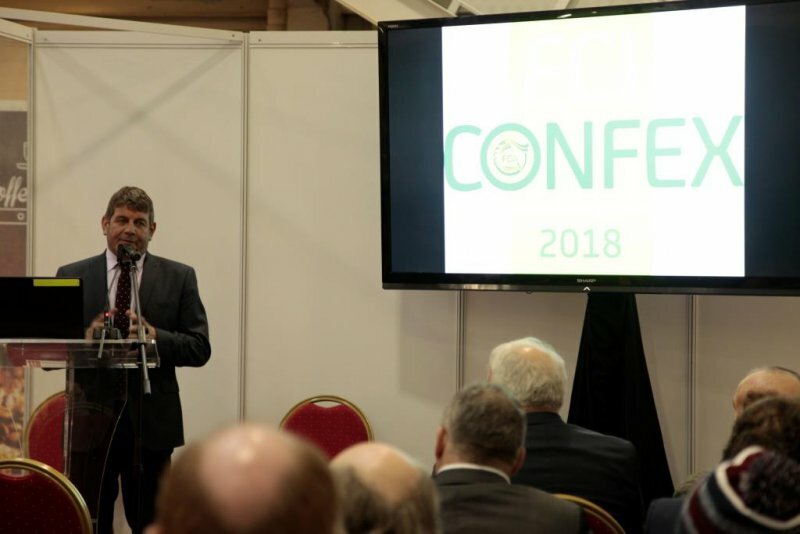 The FCI Confex theme was: ‘Contracting – A Vision for the Future’. 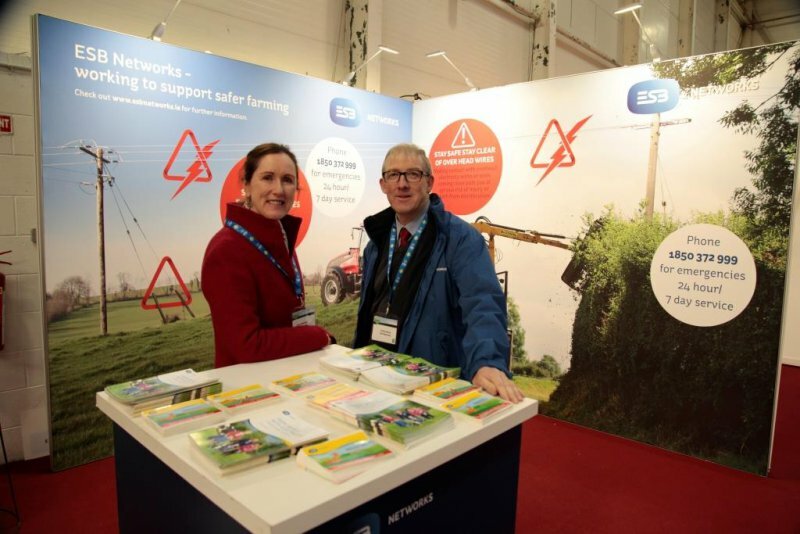 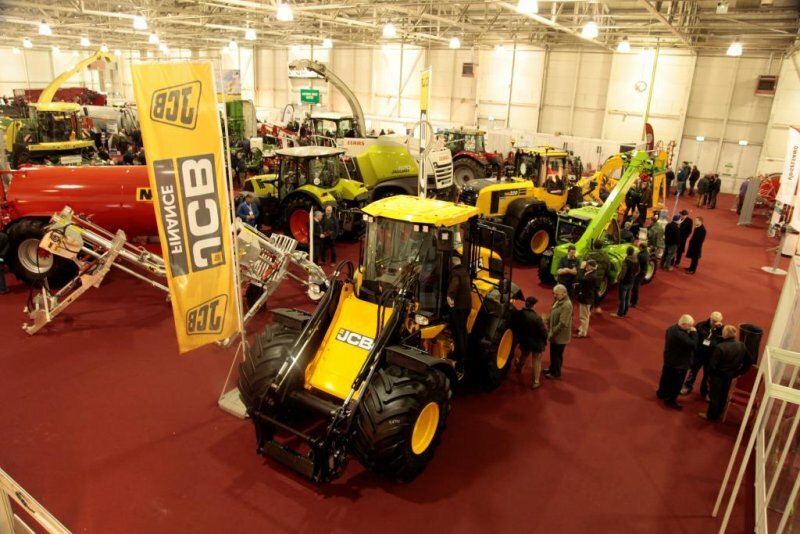 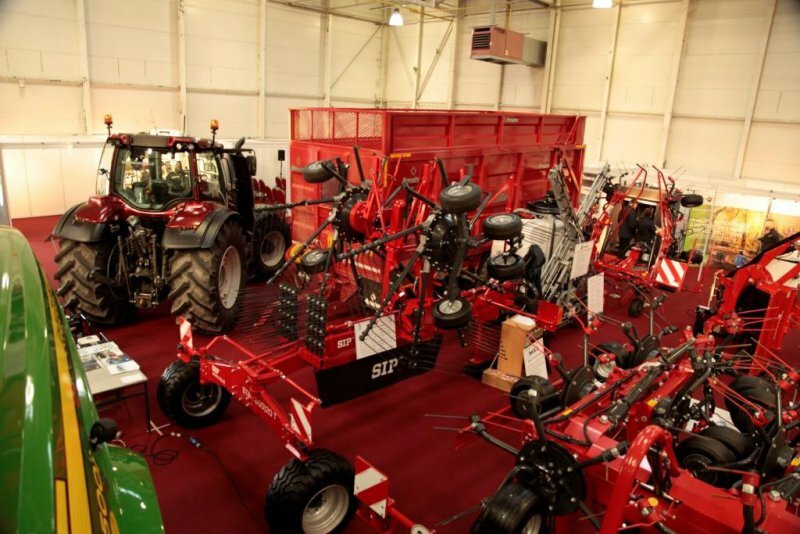 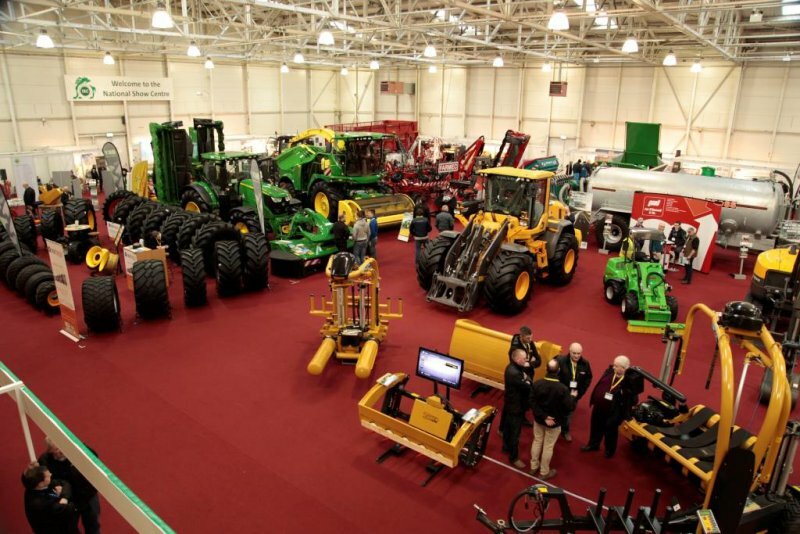 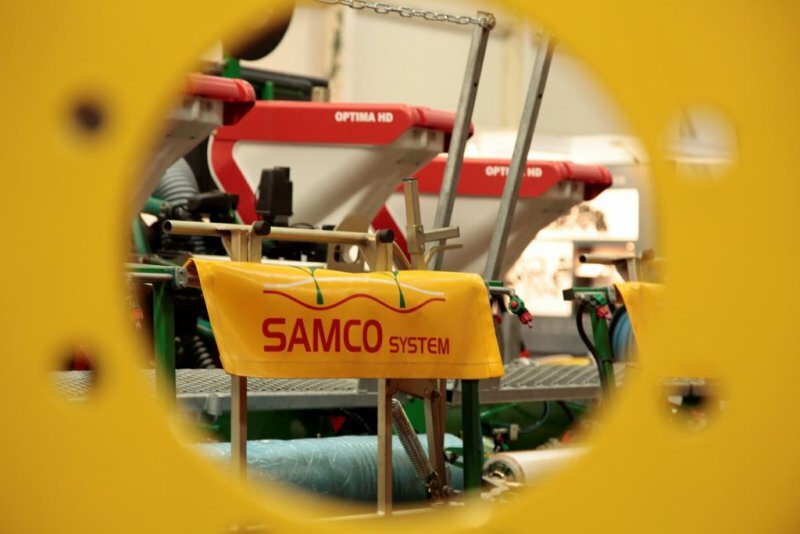 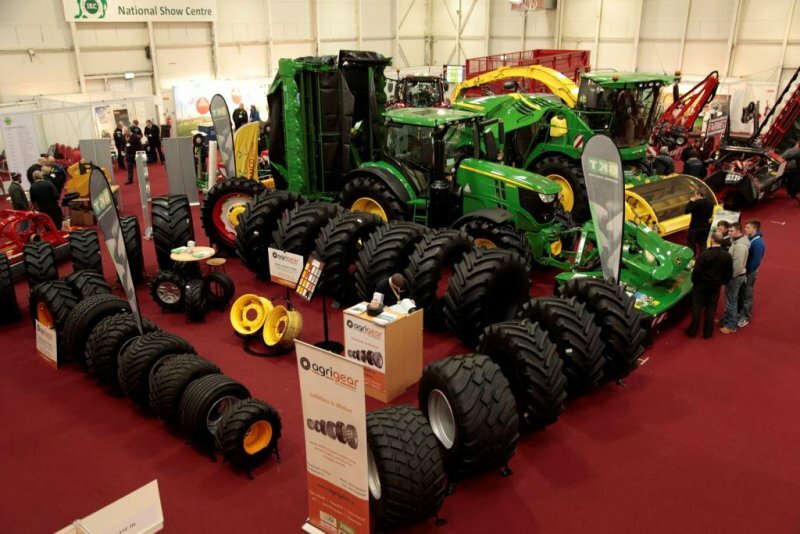 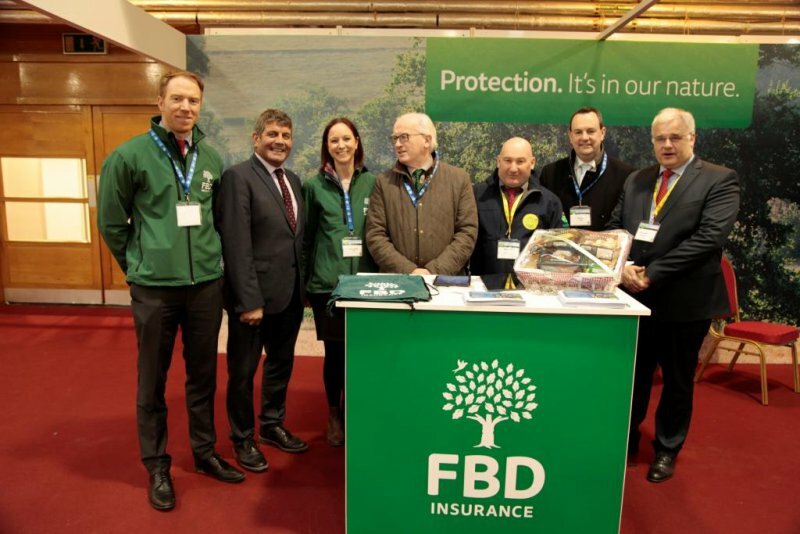 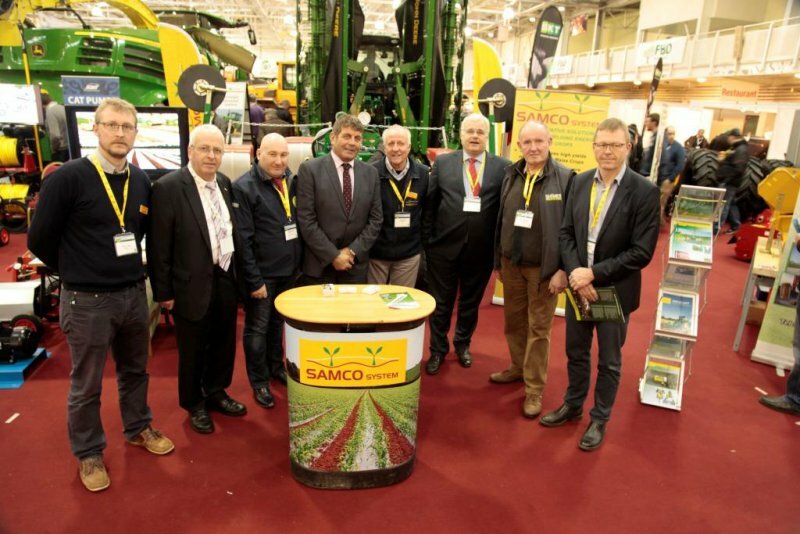 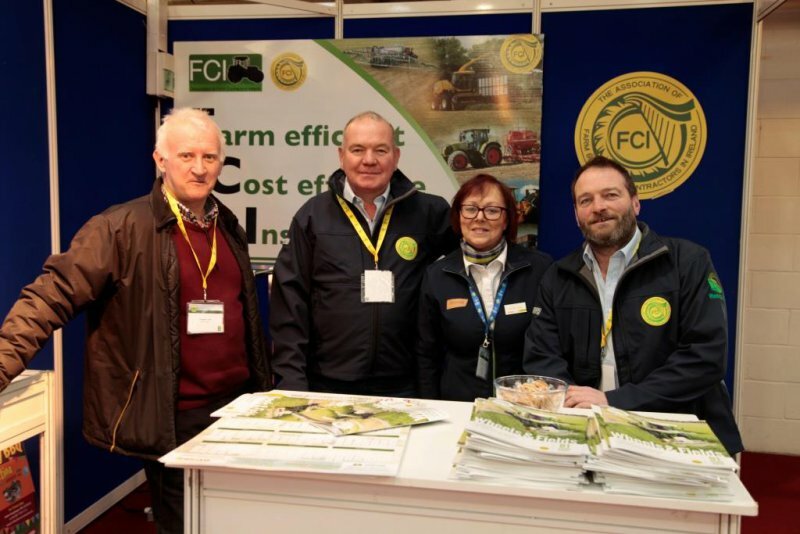 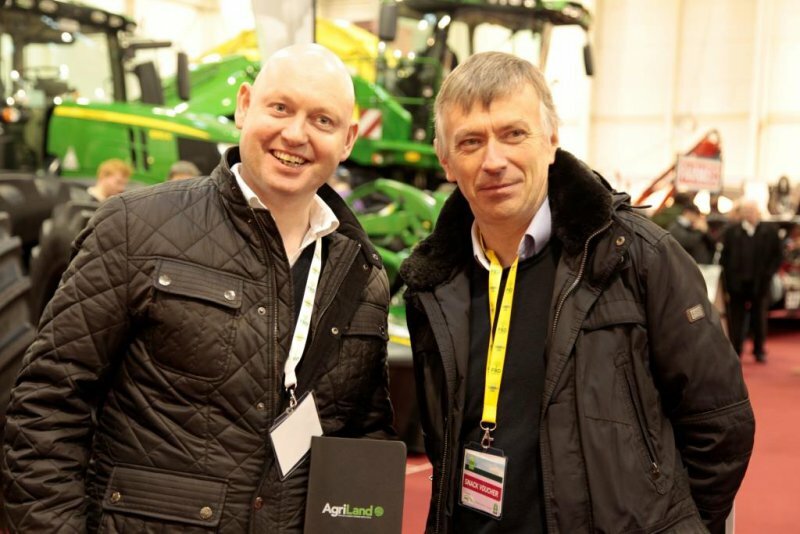 It focussed on providing Irish Farm & Forestry Contractors with a one-day event that incorporated a series of information seminars coupled with a machinery exhibition. 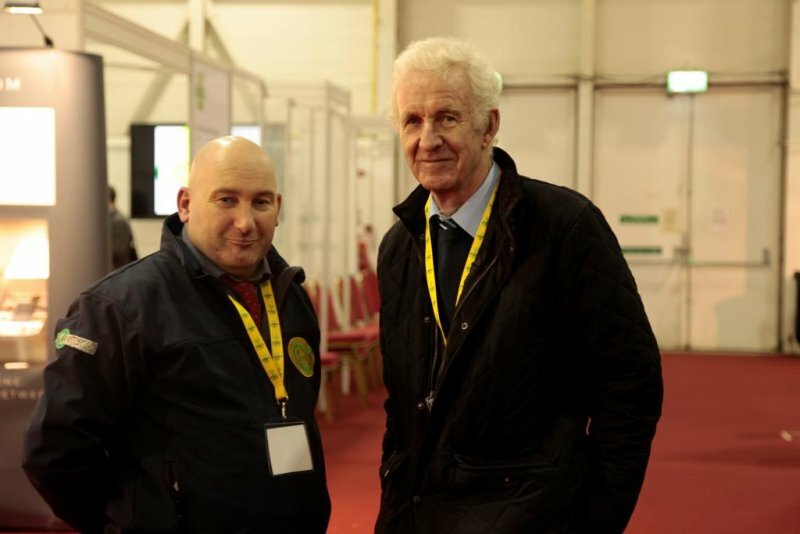 CEETTAR hold a side meeting on 11 January to debate the coming reform of the CAP.